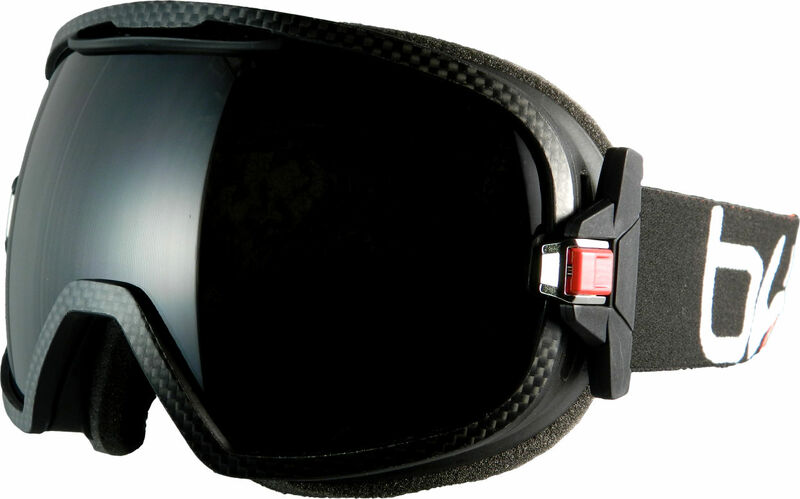 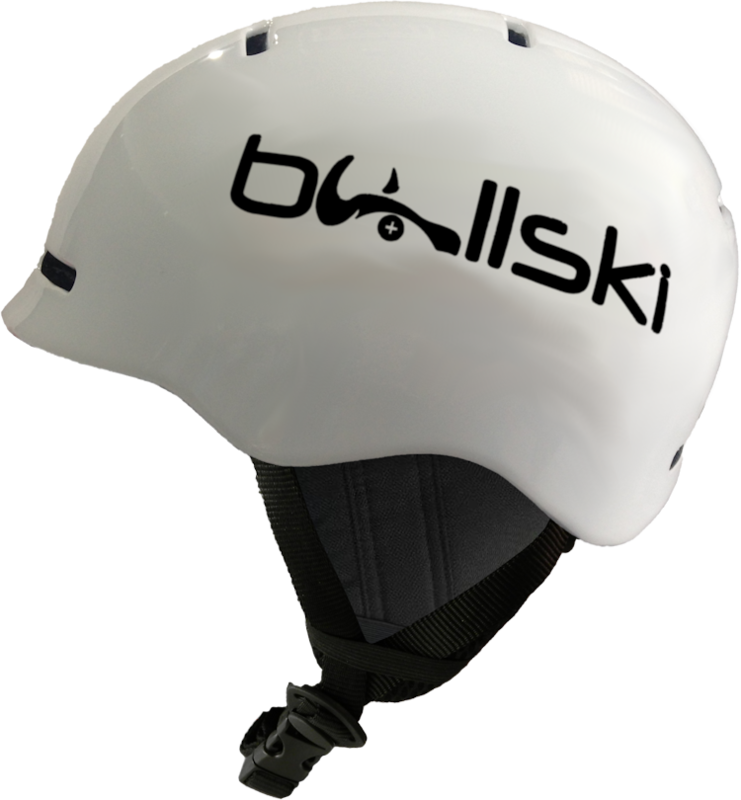 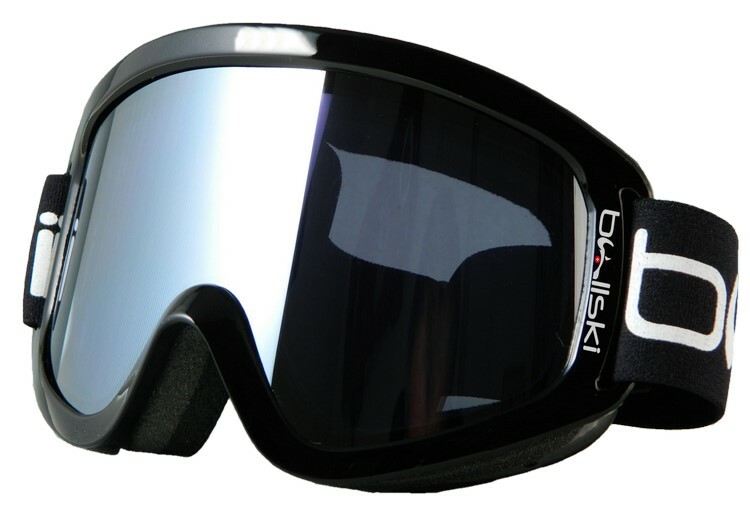 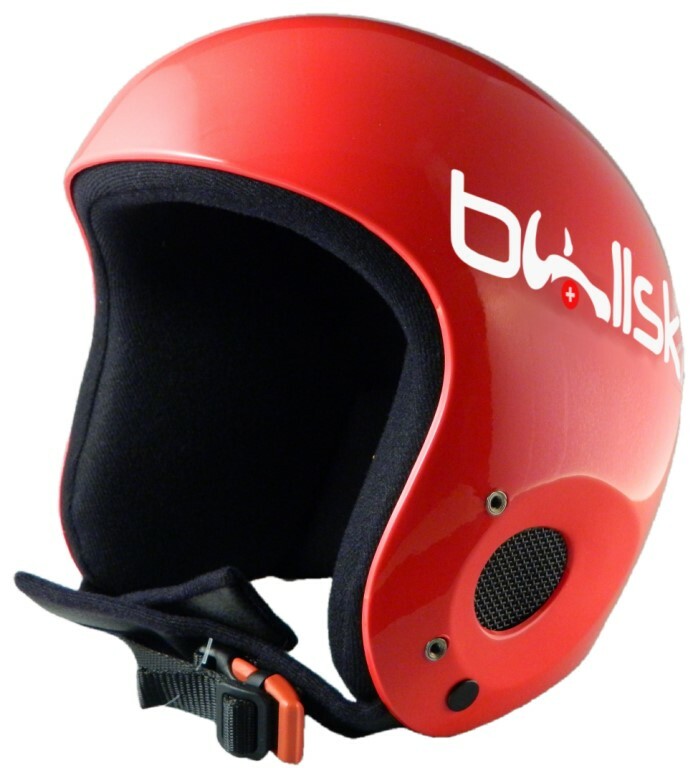 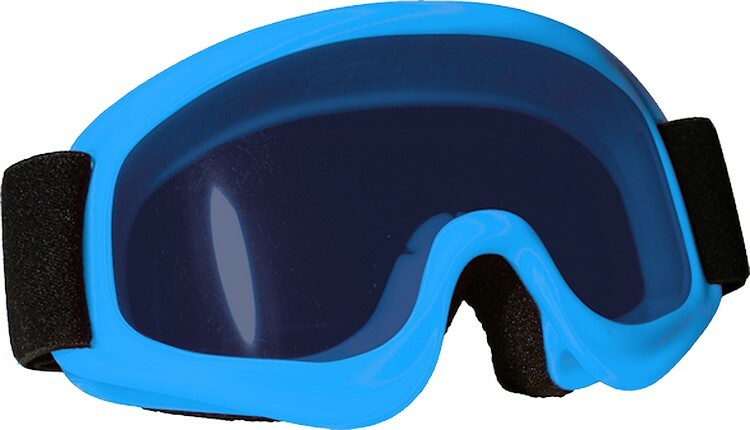 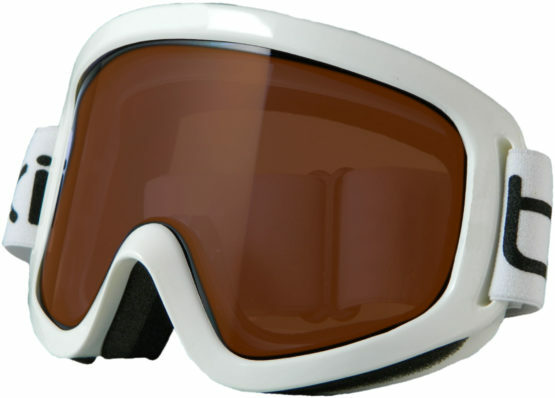 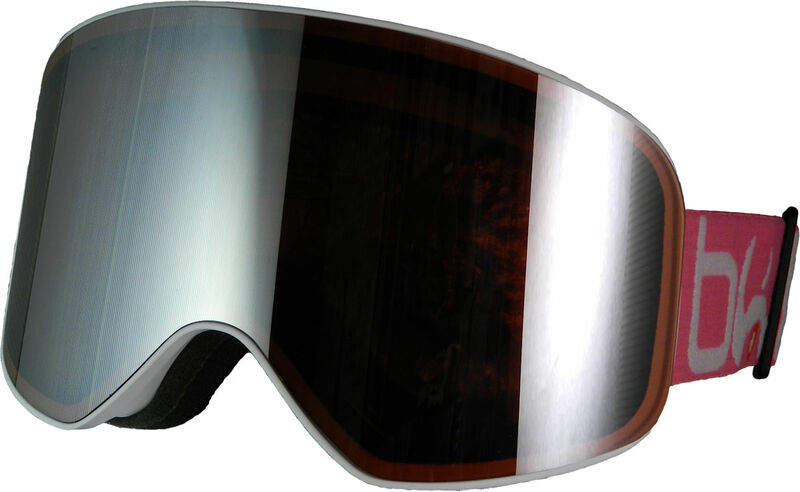 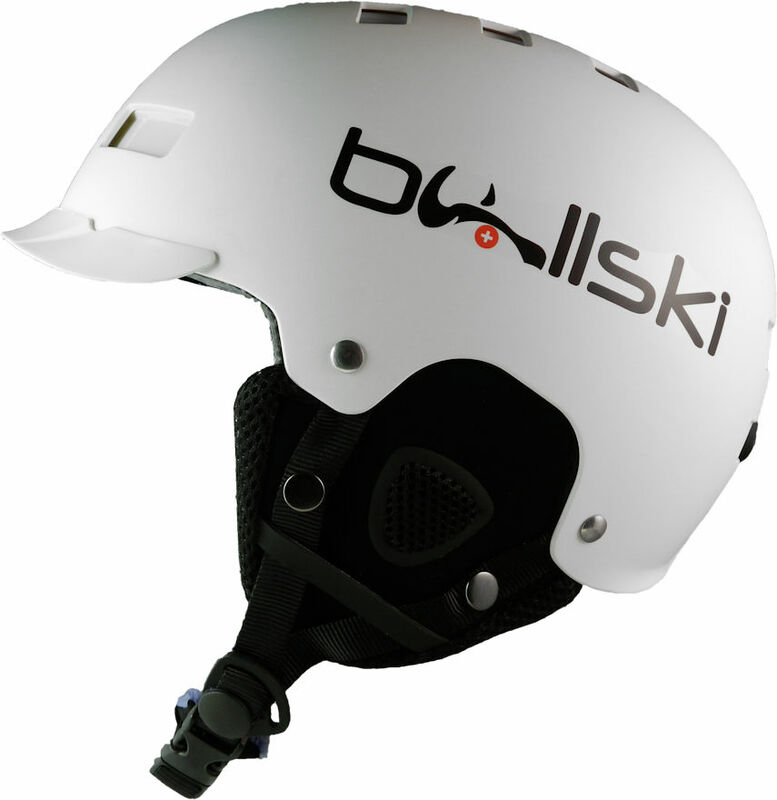 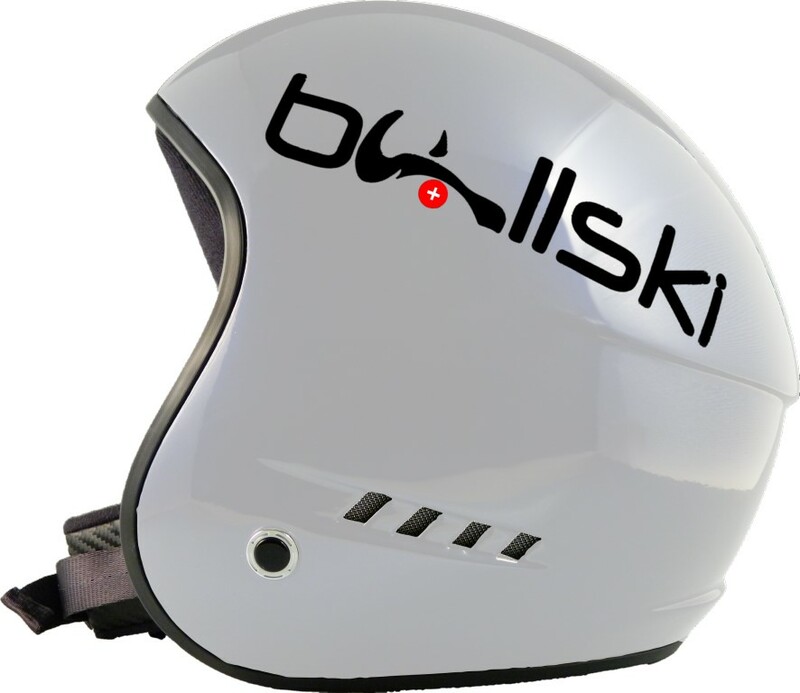 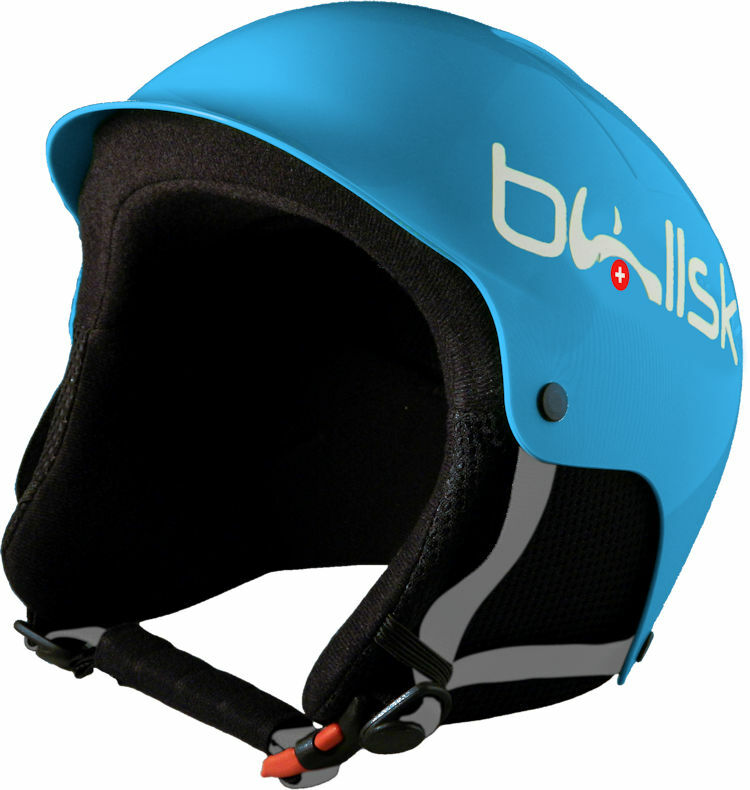 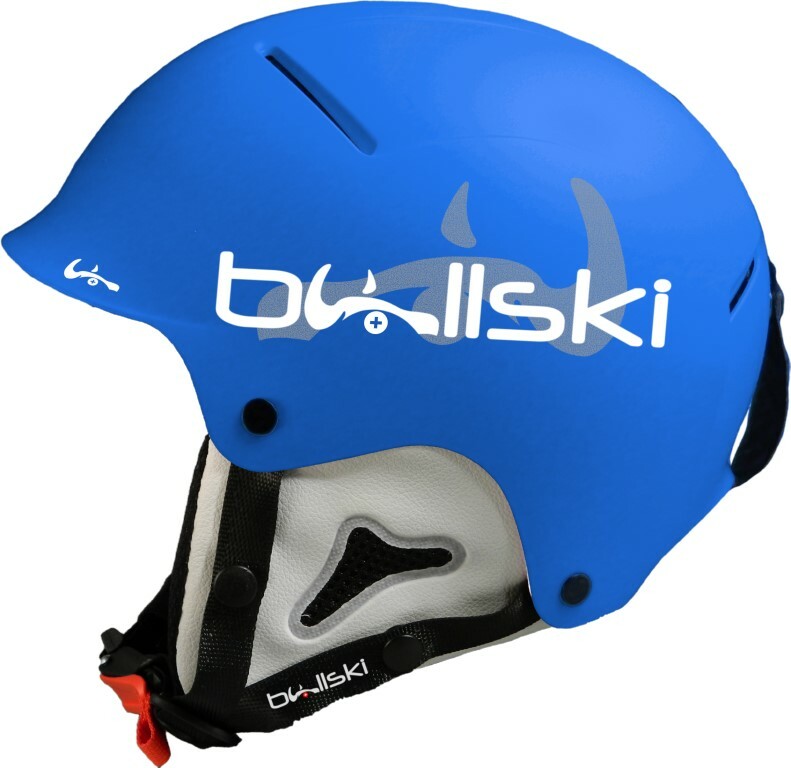 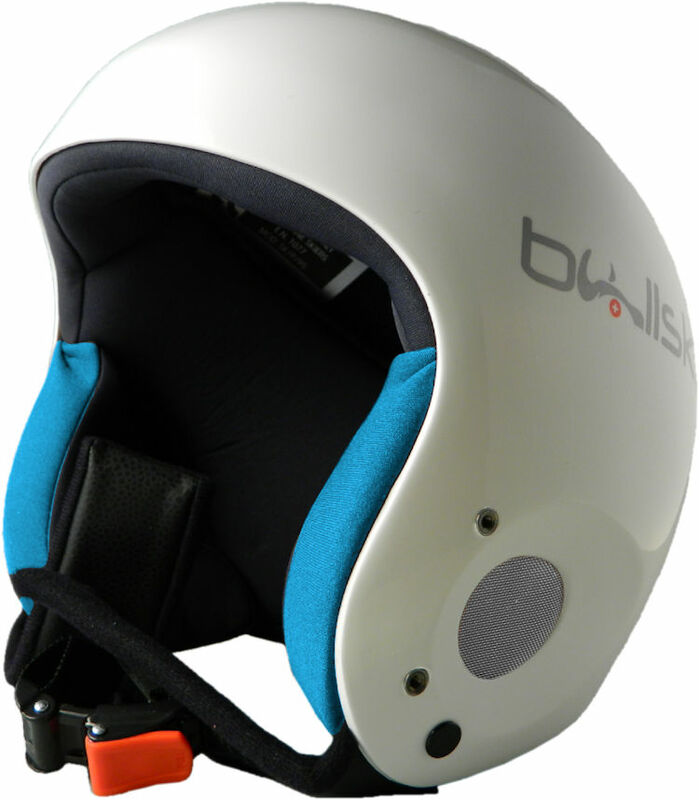 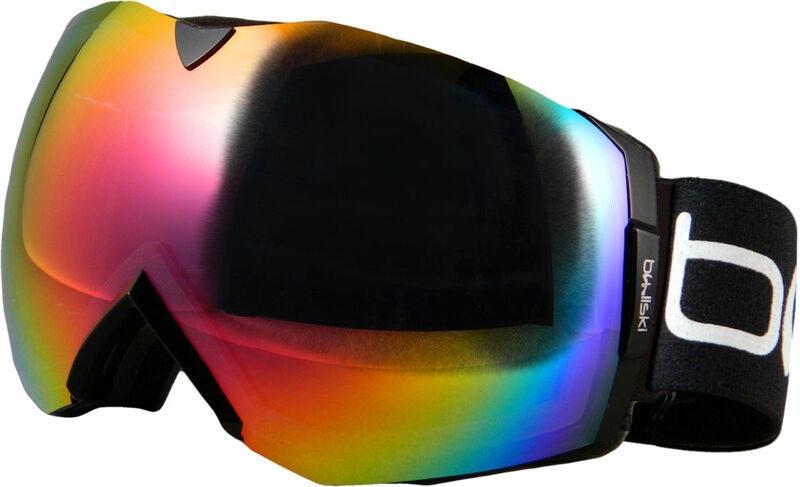 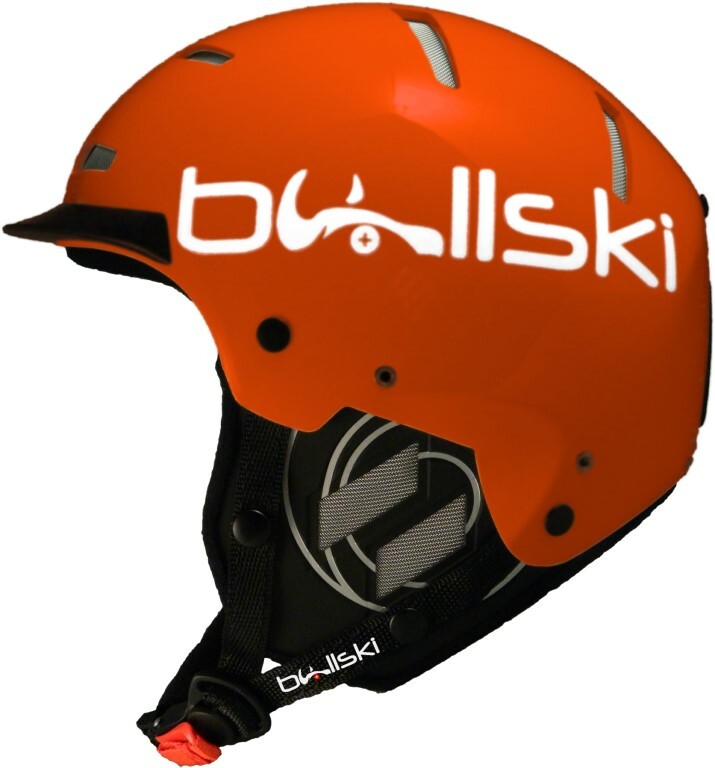 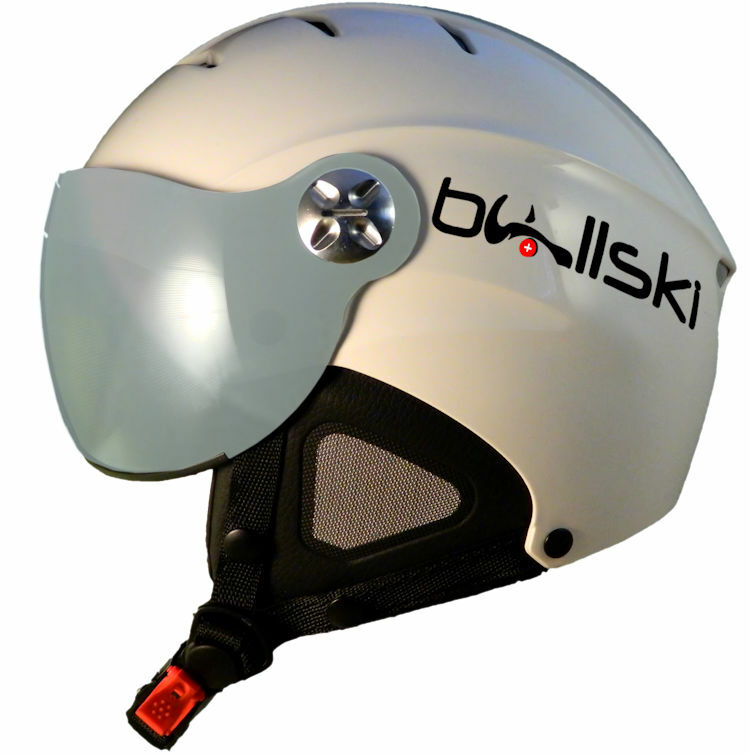 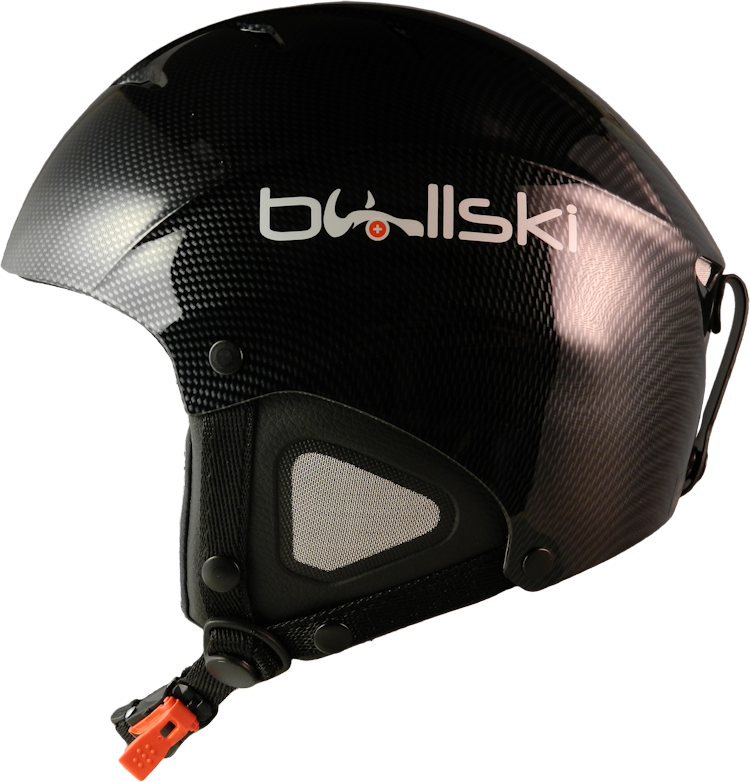 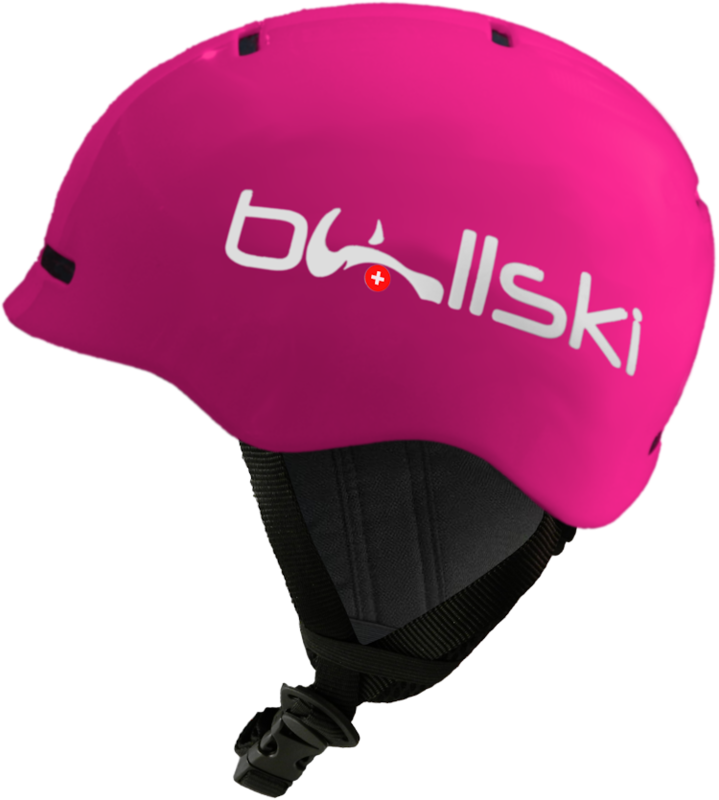 The clean lines make it ideal for skiing, snowboarding and freeriding. ● Two layers Foama with anti-allergic pile fabric. 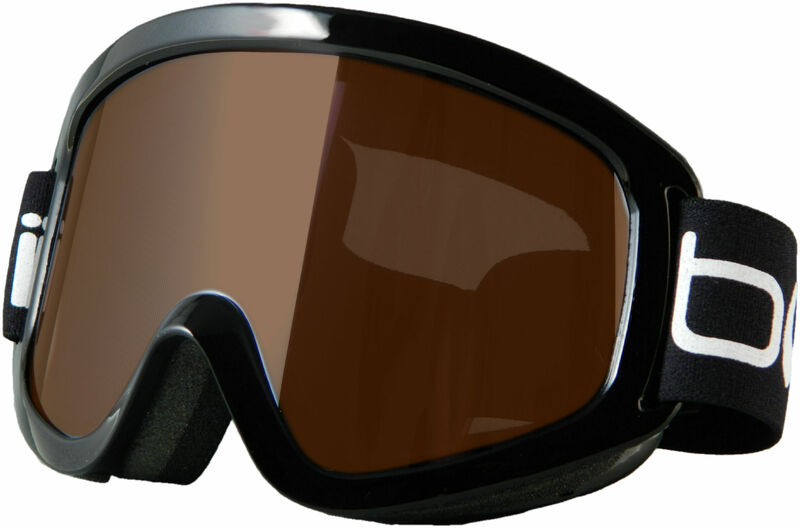 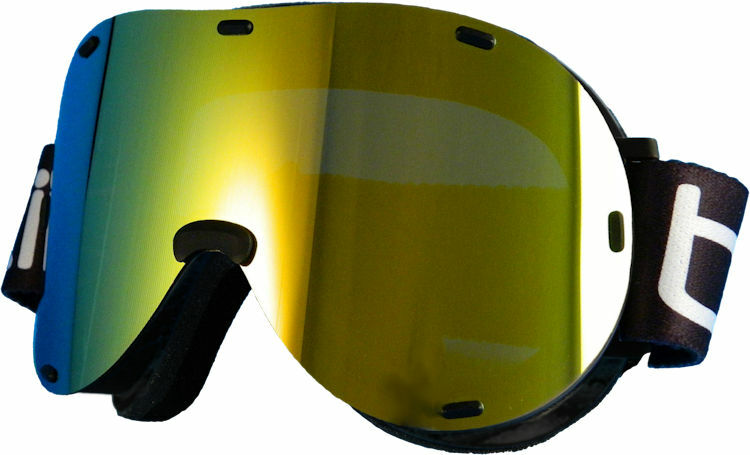 ● Three layers Foam with anti-allergic pile fabric and 60ppi filters.